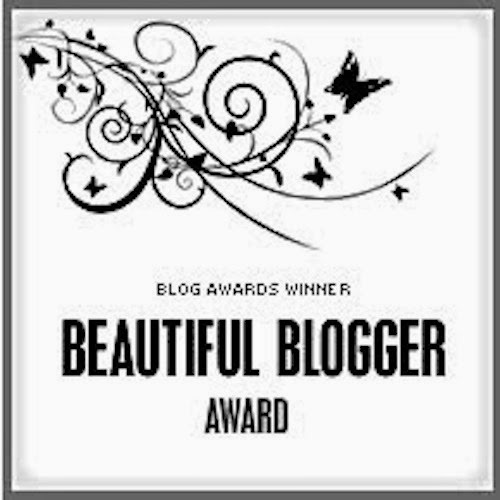 *image isn't mine, credit to the lady that created this tag* Recently I was nominated for the Beautiful Blog Award by the lovely Lauren. You can check out her blog here. I'm going to answer her questions for this tag and not nominate people/think of questions, I'm the worst at asking questions. So lets start... What's your favourite food? Cake, lemon tart, chocolate... Do you catch my drift... I love junk food, I can't help myself. I do really love tomatoes though. When you were younger, what did you want to be when you grew up? At first I wanted to become a forensic scientist after watching CSI, didn't we all? Then I wanted to become a chef (who knows, I can't even cook). I then went to college to study media without knowing what I wanted to do, then I fell in love with the idea of being a journalist and here I am now studying for my magazine journalism degree. Who's your role model? I don't really have one to be honest. To write beauty for Glamour magazine. That would be amazing! Do you watch YouTube? If so, who's your favourite YouTuber? I love watching YouTube videos. I can't pick one! 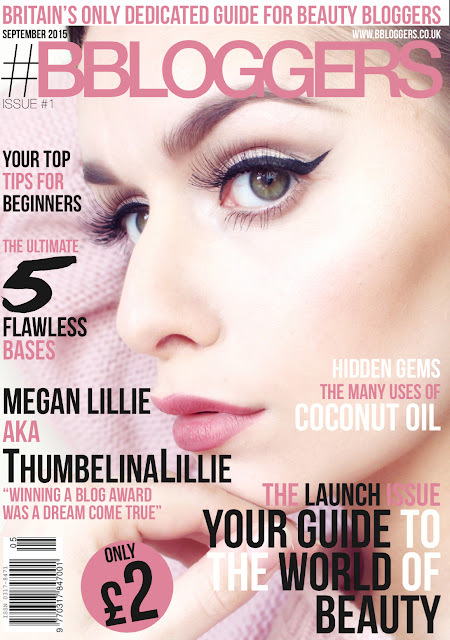 I love Nicole Guerrero, Tanya Burr, Shaaanxo, PixiWoo, Kathleen Lights, Gabby, Lauren Curtis. If you could meet anyone in the world, dead or alive, who would it be? Jared Leto. I think I wouldn't be able to stop crying though. I love that man. What's your make-up must have? 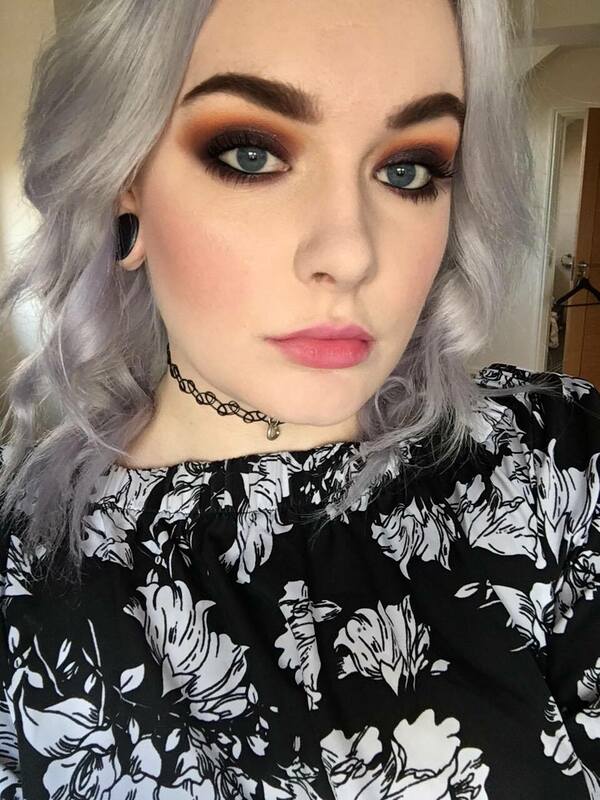 Revlon Colourstay, I'm so in love with that foundation. If you could travel in time, where would you go and who with? What annoys you about people? People on the internet with xxxxx amount of followers and they think they are better than everyone else... No, stop that. I've been meaning to start a blog since starting my degree as it is good practice but I didn't know my forte. I've now found that is indeed beauty. I hope this helps you get to know me a little bit more.